Balsamic coating is obtained on the basis of the famous balsamic vinegar from Modena (18%) concentrated grape musts and fig fruit (7%), which gives specific fruity aroma. 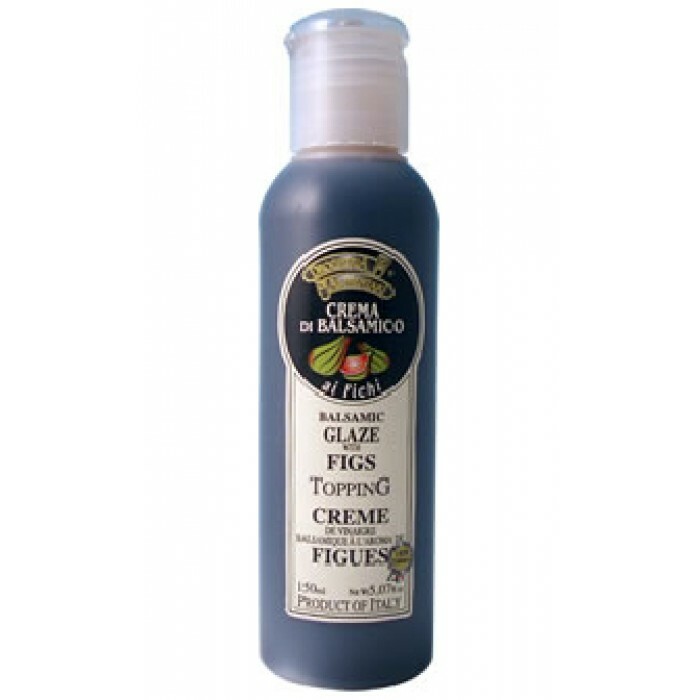 Is dark brown, thick creamy texture and balanced flavor with typical notes of balsamic vinegar. Used as a fine topping or decoration of different dishes - chicken and other meats, cheeses, fruits and desserts.